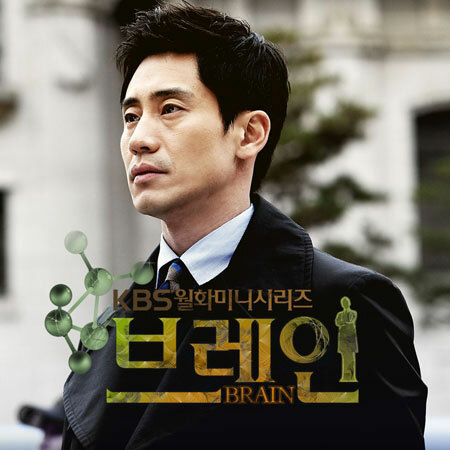 The third OST (original sound track) for Korean drama Brain is released on November 28th, 2011. The song title for Brain OST Part 3 is Solitude, and it’s sang by Ibadi (이바디), a Korean modern folk/acoustic pop band. It’s the first attempt by Ibadi band to challenge the OST. Listen to Solitude at YouTube.